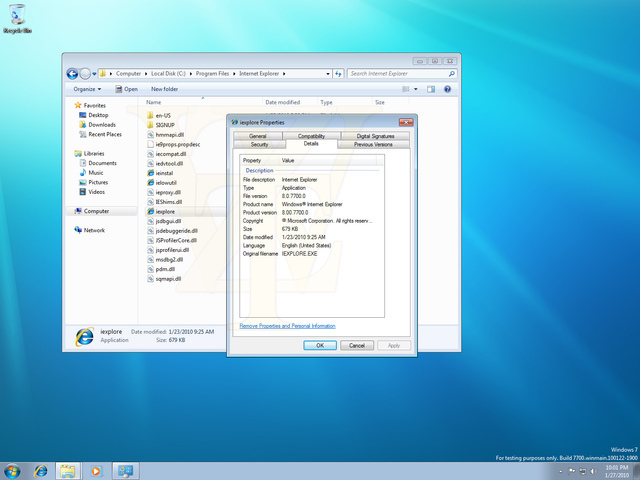 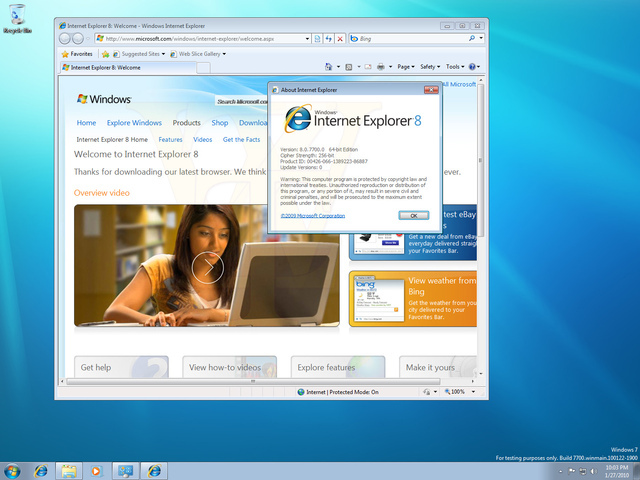 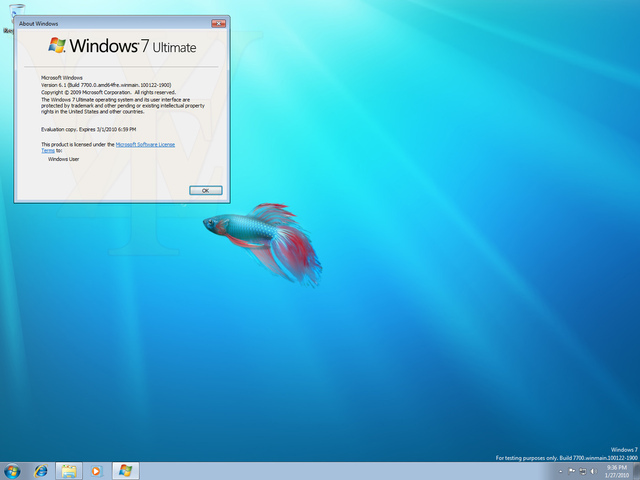 Screenshots of a Windows 7 post RTM build have shown up on the web this week fueling speculation that Microsoft is compiling early Windows 8 builds. 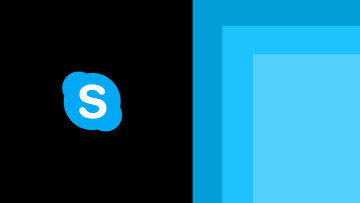 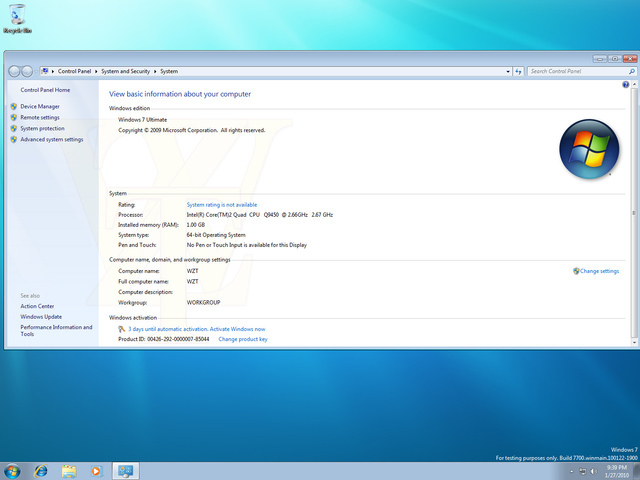 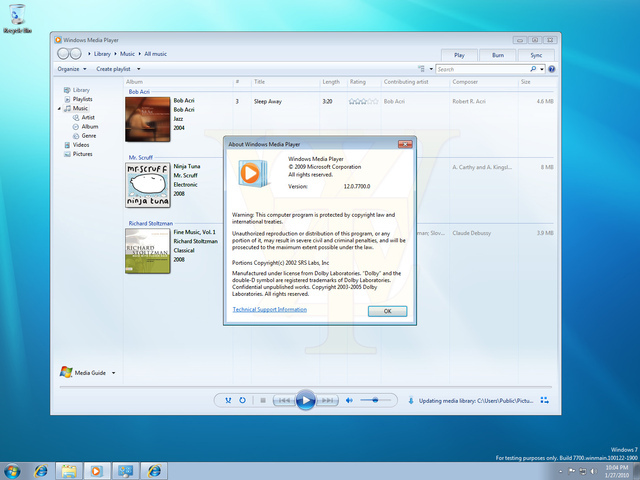 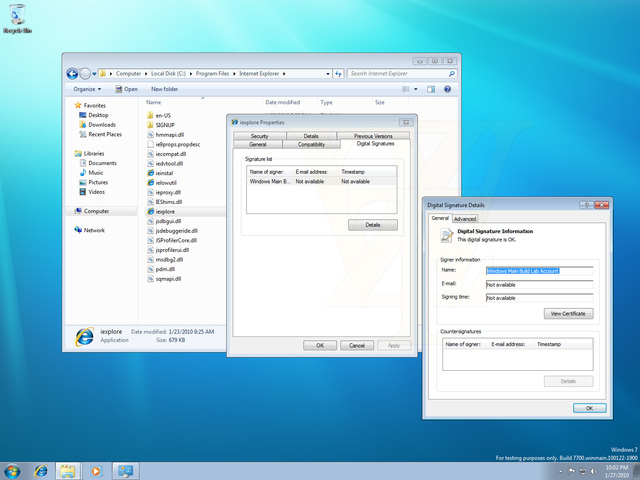 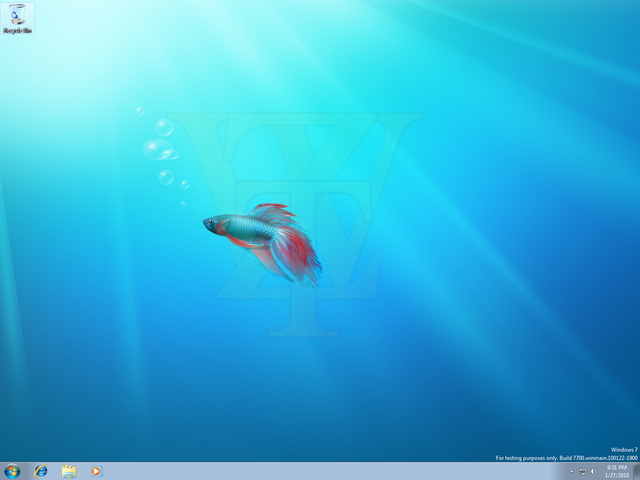 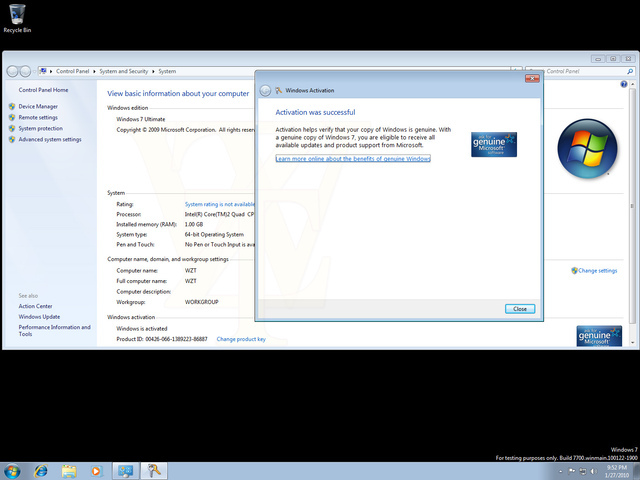 Russian site, Wzor, leaked a series of screenshots from build 7700.winmain.100122-1900. 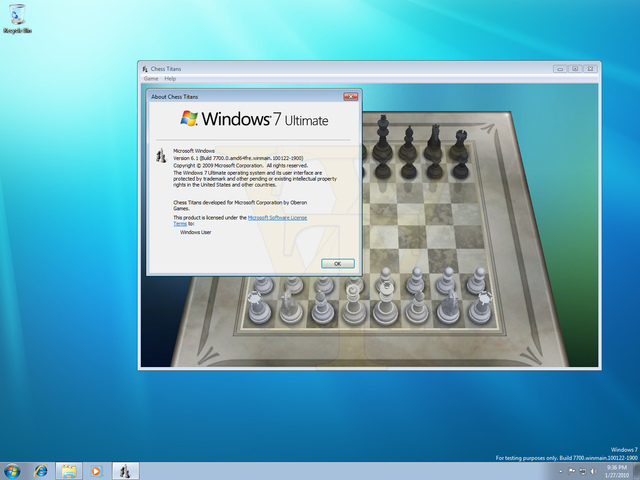 Although nothing appears to have changed visually, the jump from 7600 (Windows 7 RTM build) to 7700 may suggest some kind of early milestone towards the Windows 8 alpha and beta stage. 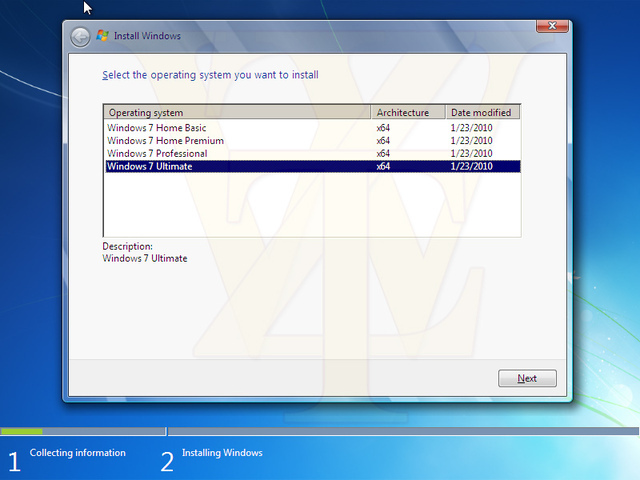 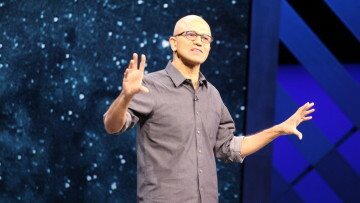 Microsoft has slowly been compiling post RTM builds of Windows 7 since its July RTM in 2009. 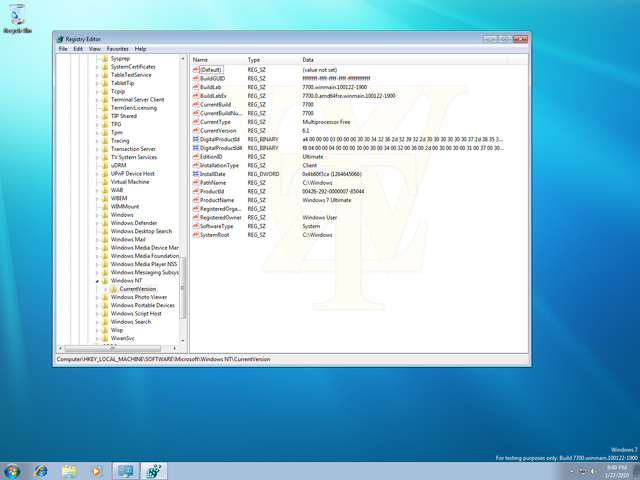 It does not appear that these builds are service pack builds for Windows 7 SP1 as Wzor has confirmed those began from 7601.winmain_sp. 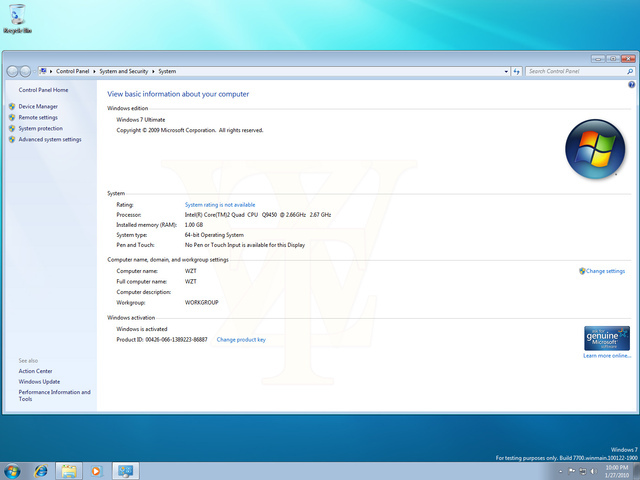 Last week an ex-Microsoft worker penned July 2011 as the RTM date for Windows 8.